Under a new law, all synthetic cannabinoids will be illegal in Illinois if they are not approved by the U.S. Food and Drug Administration – or if they’re misused. Often sold as Spice, K2 or fake weed, synthetic cannabinoids are man-made chemicals that act on the same brain cell receptors as the main active ingredient in marijuana (tetrahydrocannabinol, or THC), according to the Centers for Disease Control and Prevention. The drugs are not regulated and a steady flow of new ones, with unknown health risks, become available each year. 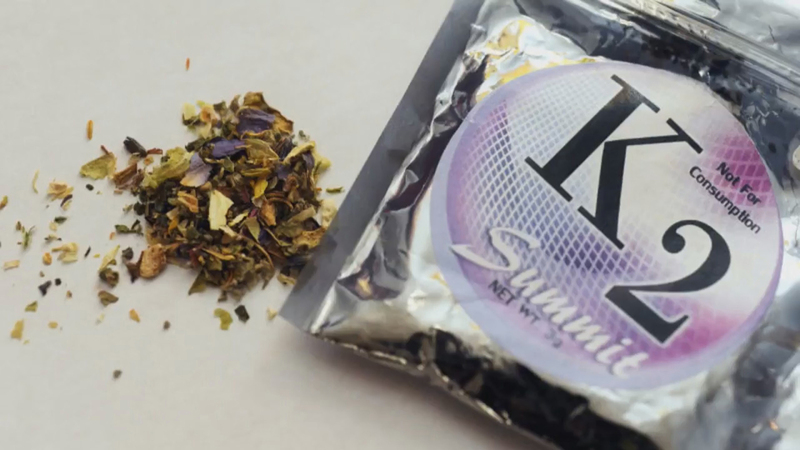 This past spring, synthetic cannabinoid use was linked to four deaths in the state, according to the Illinois Department of Public Health. More than 150 people experienced severe bleeding after using the drugs – some of which were found to contain a lethal anticoagulant often used in rat poison. Collins said she tried pursuing similar legislation years ago. “There’s always been a loophole in dealing with synthetic cannabinoids. Basically, all manufacturers would have to do is tweak the formula a little at a time to make it available without any punitive measures being applied,” she said. Under the new law, manufacturers of synthetic cannabinoids could be charged with a Class 3 felony, while those charged with simple possession would face a Class 4 felony. “(The law) is a good first step in trying to eradicate this deadly drug and stop it from being so cheap and easily accessible,” said Collins. The legislation, signed by Gov. Bruce Rauner on Aug. 10, goes into effect Jan. 1, 2019.